This is not a Palo snack. Paleo contains no dairy, also, it can’t be any pepperoni, must be nitriite and preservative free…… definitely not Hormel. Applegate has pork and turkey pepperoni . Hi Shanna, you are right, the Paleo diet does not include dairy products and I do in many of my recipes. I tend to follow a modified Paleo / Primal /Low Carb diet and use the principles of all three. Dairy is a high protein food group with plenty of nutrition that I feel is valuable in our families’ diet not to mention that it tastes great. Here is an interesting article about full fat dairy products from Mark Sisson who started the whole Primal movement. 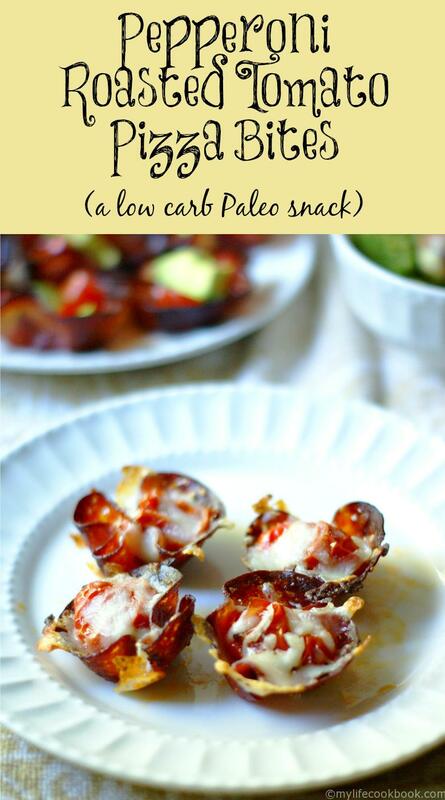 So for those who are strict Paleo enthusiasts, my apologies. 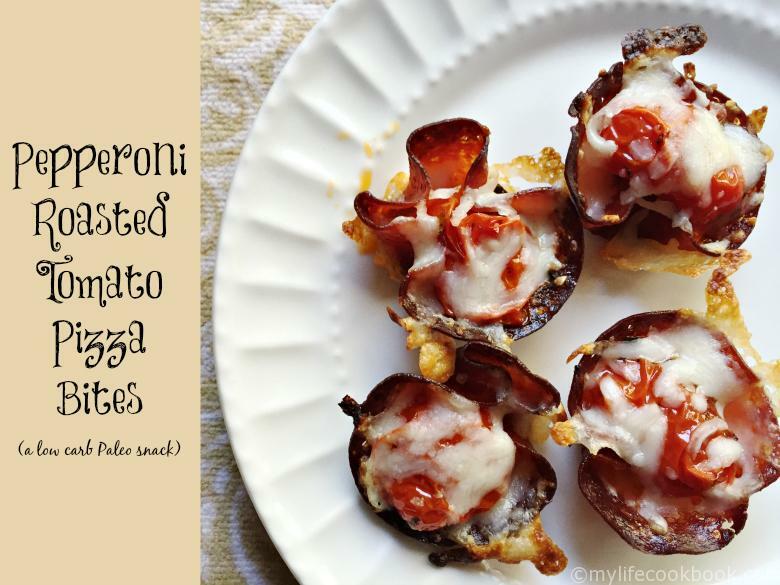 Going forward I am trying to be more cautious with how I label my recipes but for some older posts such as this it is hard to change graphics that have been shared many times on Pinterest. Thank you for your comment. I always appreciate hearing others opinions and learning from them. Take care and thanks for stopping by. That’s a really great idea. Looks good too. 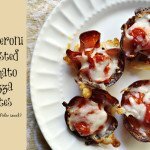 What’s a good substitute for the pepperoni – it’s hard to get non-pork ones so I’m wondering if you can suggest an alternative that would give the same effect. Hormel has a product and perhaps your local deli or larger grocery might carry one. Here is a link to the Hormel product if you are interested. These are so up my alley! I love pizza and I really love cheese! It’s so weird that this can be part of a diet! I am launching a new link party tomorrow with Refresh Living starting at 7pm CST. We would love to have you come and link up with us! 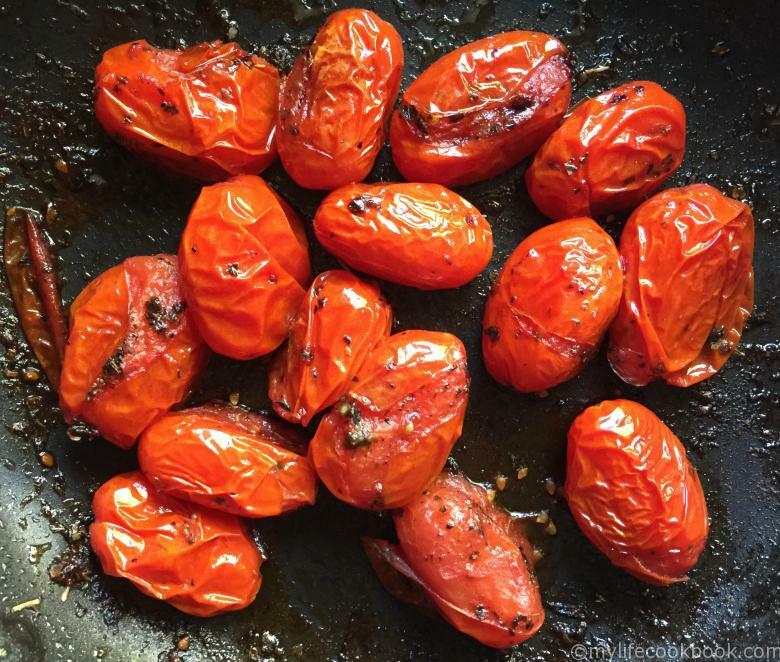 Roasted tomatoes are the best! 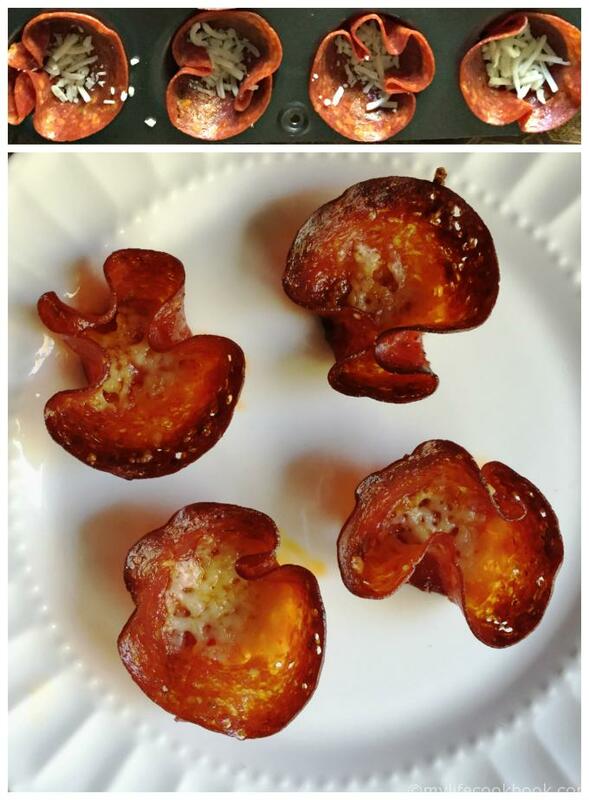 I never thought to top them with pepperoni, but guess what I am craving now. And I just bought some tomatoes to roast too!